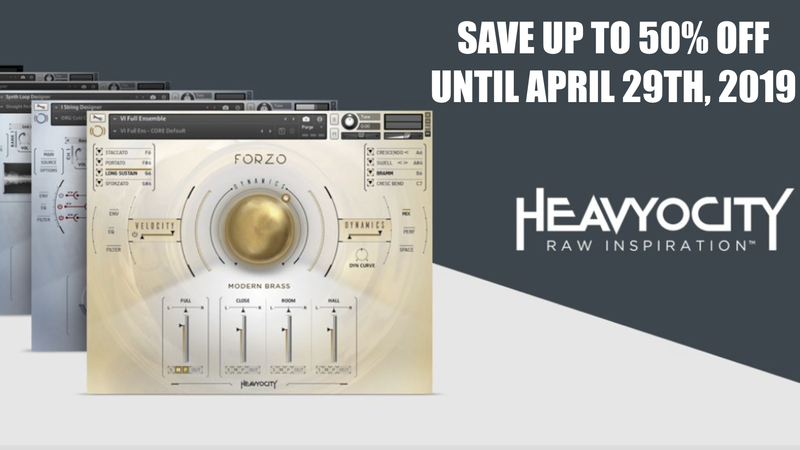 HomeNewsSoftwareFree Plugins/ iOSFree NOIIZ Filter Combines Filtering & A Versatile Noise Generator In One Plugin! 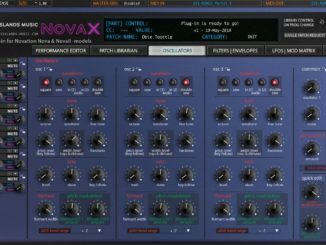 Free NOIIZ Filter Combines Filtering & A Versatile Noise Generator In One Plugin! NOIIZ latest release is a free filter plugin for PC & Mac that features 9 different flavour and a versatile noise generator! 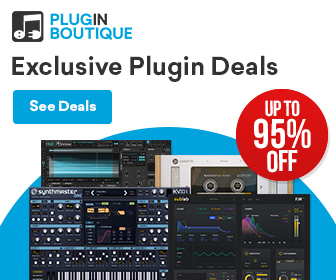 Free plugin alert. The subscription service NOIIZ just released a free new filter plugin for PC & Mac. 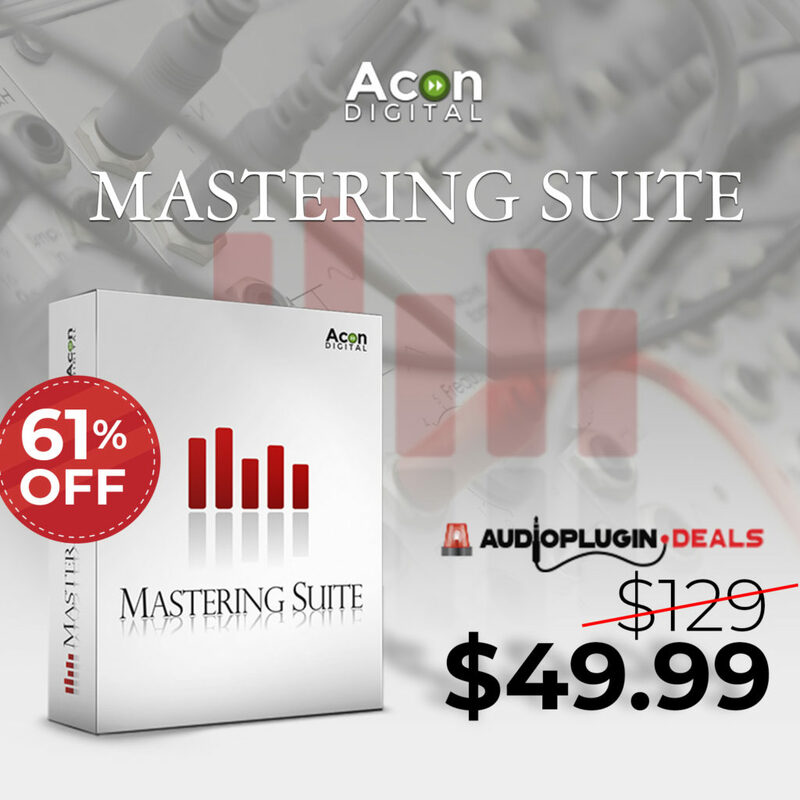 It’s a versatile filtering effect plugin that features 9 flavours modelled from analog circuits. 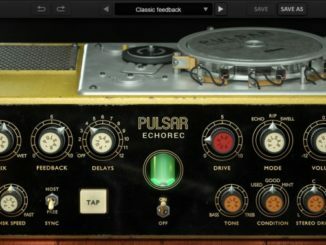 On top, it features a noise generator with a wide range of samples that can be used with the filter engine. If you are interested in the NOIIZ subscription service, check out also here my review! The Noiiz Filter is a perfectly simple new filter plugin. With expertly designed analogue modelling DSP, a truly unique noise generator and a super fat overdrive circuit, this will become your go to sound sculpting filter. There are 9 filter types to choose from, modelled closely on a classic synth analogue filter circuit. The result is smooth, musical, warm and fat. The resonance is sweet and when combined with the overdriven circuit, it distorts beautifully. 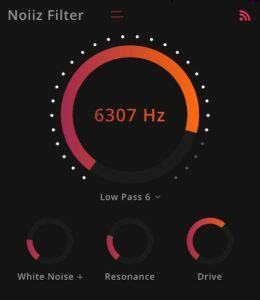 The noise generator is a highly creative and unique way to blend in a variety of noise sources to your music. It follows the shape of your sound and blends seamlessly in. 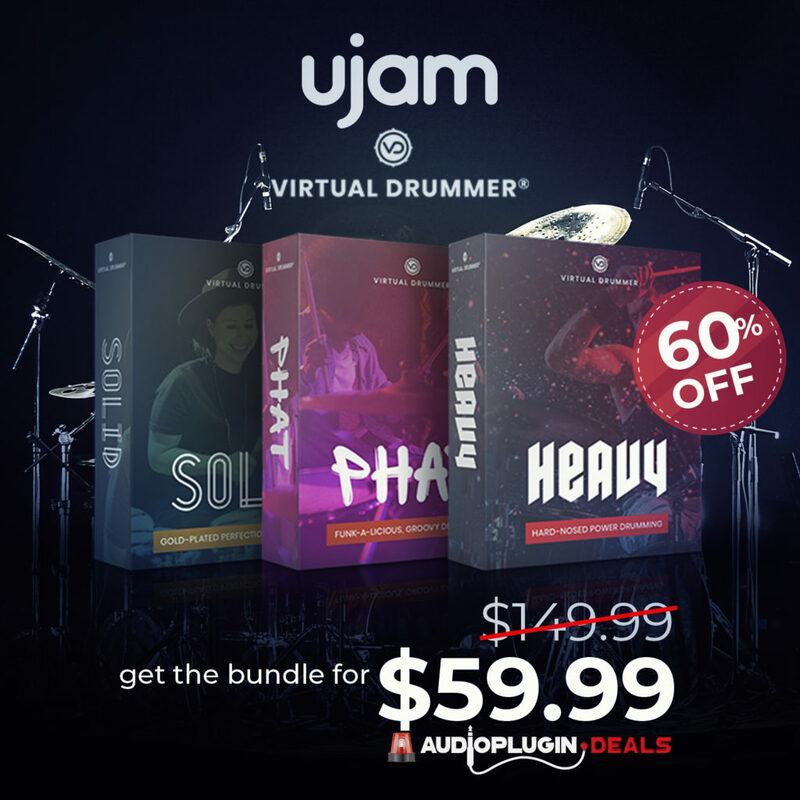 Choose from a vast array of sources and create interesting effects like adding subtle vinyl crackle to drums or automating bicycle clicks over pads. You can even change the pitch for interesting riser effects. The NOIIZ Filter plugin is now available for free from the NOIIZ website. It requires a free account! True Space Music! Kraftwerk Meets ISS Astronaut Alexander Gerst For A Jam! 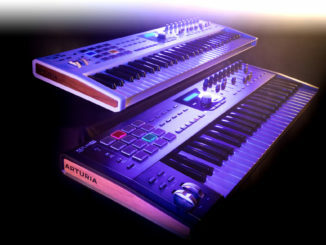 ARTURIA Announced KeyLab MKII MIDI Controller Keyboard Series With MIDI & CV Interface!